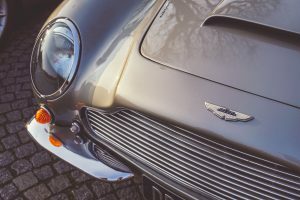 Aston Martin the iconic UK sports car will IPO on the 3rd October 2018 – the first UK auto IPO for many years. The brand has faced significant challenges in the highly competitive global market for HLS (high luxury sports) cars. Get our review of this forthcoming IPO.